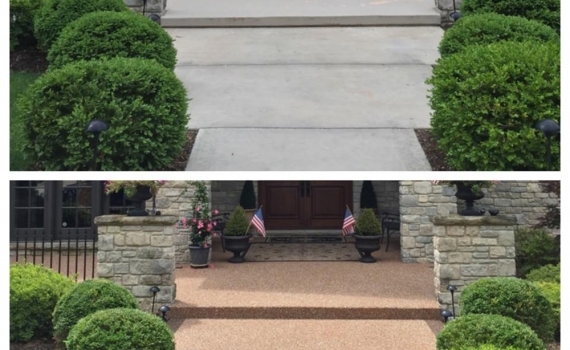 Shawn Wolf (known as The Concrete Doctor) owns and operates StoneCraft Epoxy Resurfacing with his wife, Victoria, in The Greater St. Louis region. Shawn’s extensive resume includes nearly 20 years of experience and several industry innovations. 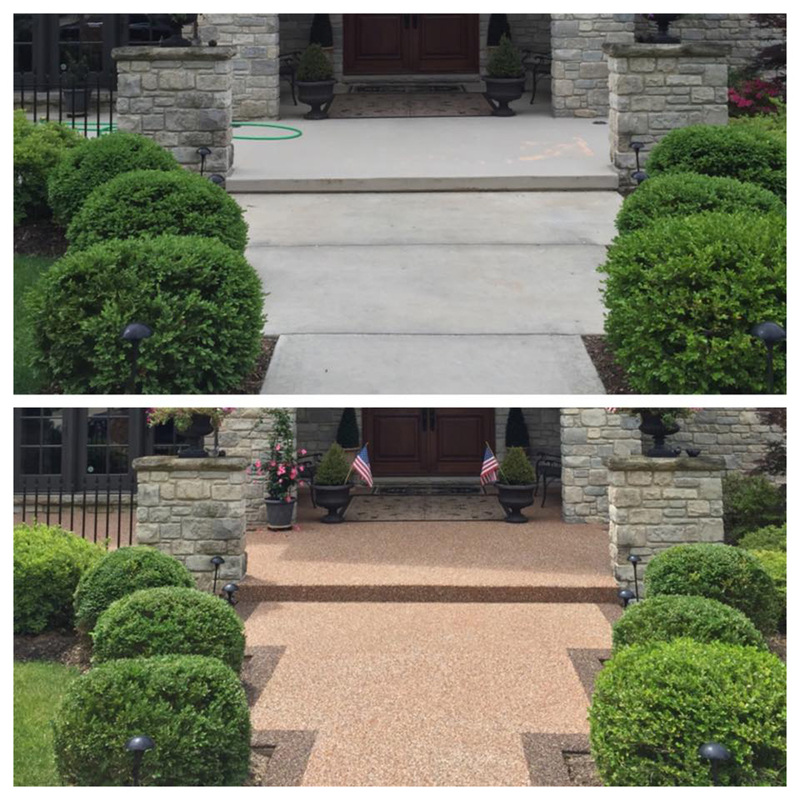 We are a one stop shop for all your concrete resurfacing needs in The Greater St. Louis region. We provide all the time tested solutions available in the market, except we’ve added our own StoneCrafted touch. 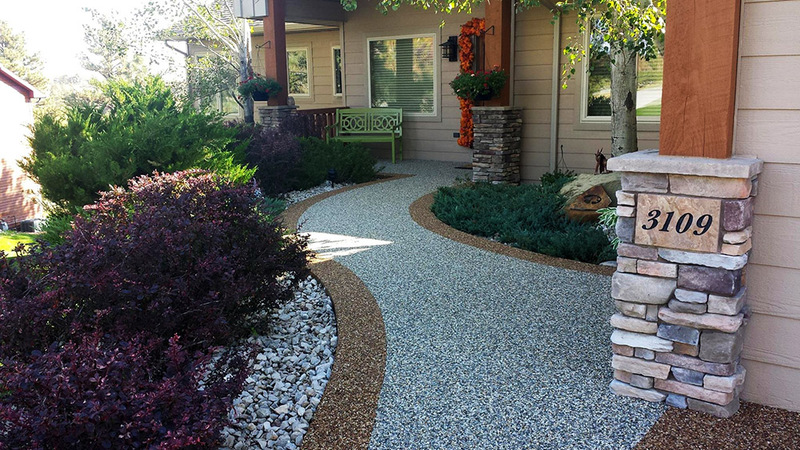 Through extensive research and development and high performance product developers, we have the secret to fixing, restoring, and beautifying your ugly concrete, without tearing it out. 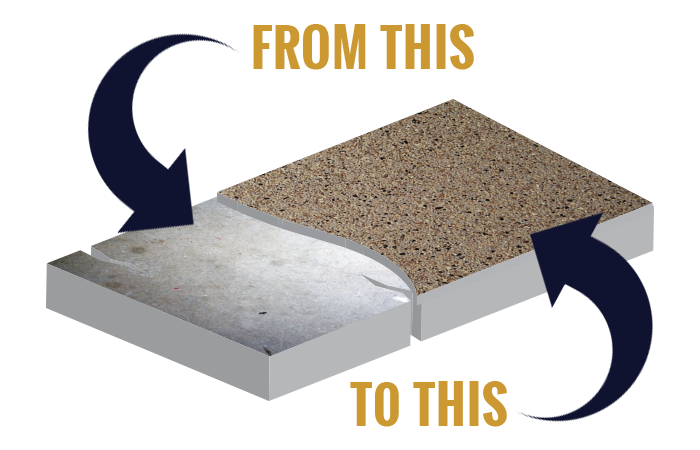 Our unique blend of high performance resins create a lasting solution to ugly concrete that outperforms industry standards. Give your floors and surfaces a strong, clean, chemical resistant, and beautiful finish with our StoneCrafted epoxy resins. With endless design possibilities, Texture-Craft is ideal for both residential and commercial use without costly expense. Our StoneCrafted Paver Tiles go over your concrete to create a nice, finished look without tearing up landscape or plumbing. Fantastic company to work with! The customer service and the finished product were amazing. 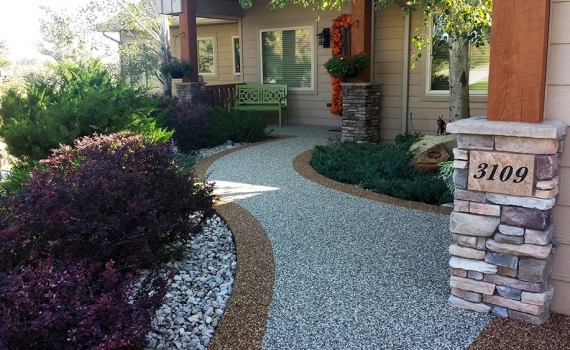 StoneCraft is a wonderful company with great results! Shawn and his company are the BEST!!! Great company! They are very caring and particular with their work. Would highly recommend!